Editors Note (Ralph Turchiano: I encourage you to review the full study as I shall link it below. I am only highlighting the two outcomes that require urgent further investigation due to the rapid mutagenicity of H3N2 . 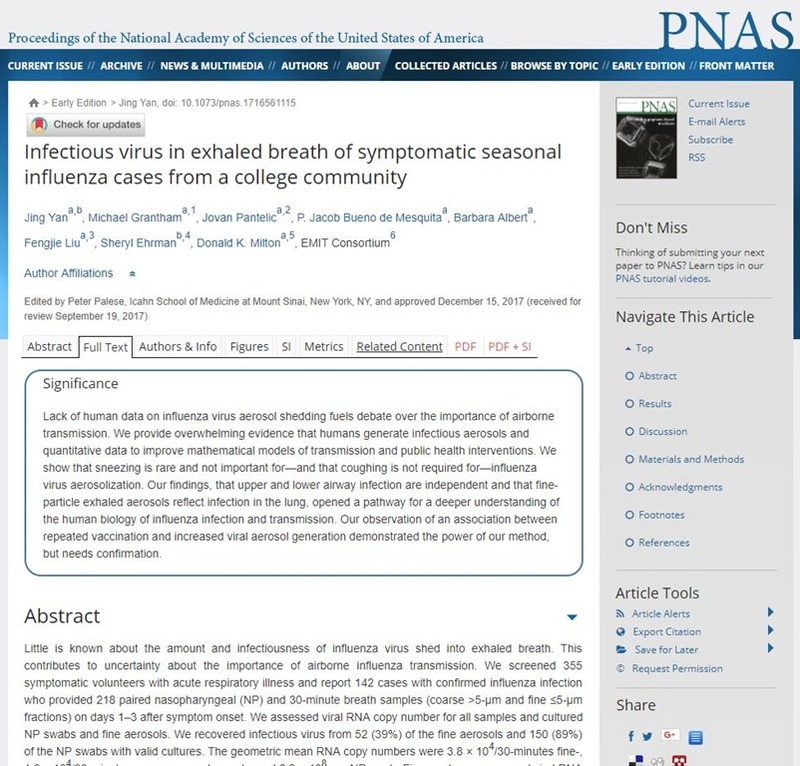 Study Quote #2 “ The association of current and prior year vaccination with increased shedding of influenza A might lead one to speculate that certain types of prior immunity promote lung inflammation, airway closure, and aerosol generation. This first observation of the phenomenon needs confirmation. If confirmed, this observation, together with recent literature suggesting reduced protection with annual vaccination, would have implications for influenza vaccination recommendations and policies.